A venue that, despite its fresh appearance, already feels like home. The Counting House is a venue to relax, enjoy a drink and share some good food. Situated within the heart of Sea View Street, Cleethorpes, The Counting House was the first of its kind to the area. The bar has a unique service offering in terms of its varied menu and currently boasts the largest range of spirits in the area. 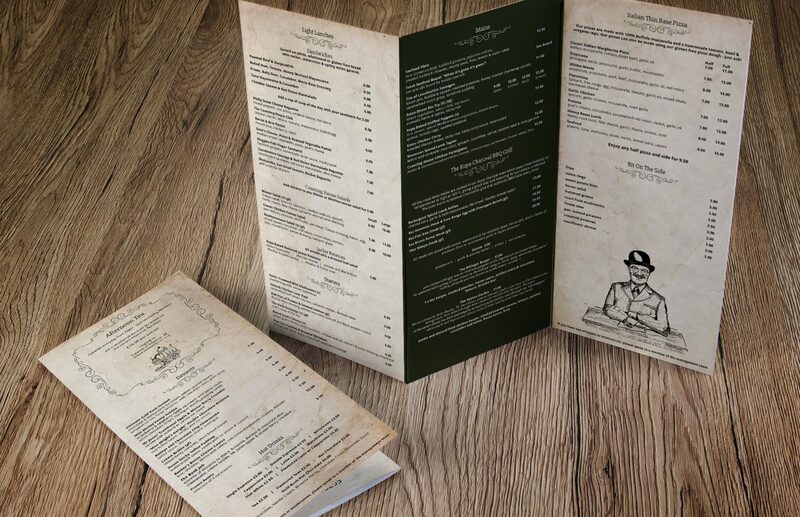 The Counting House approached The Creative Agency for assistance with their design requirements, with a view to creating advertising for their ongoing events. Everything about The Counting House is modern and slick, so all of the marketing materials produced need to reflect that.